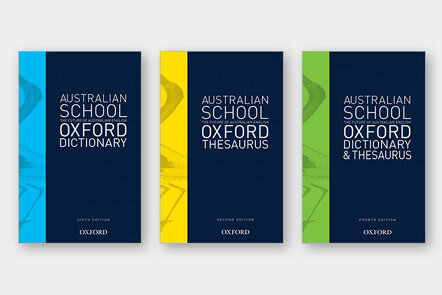 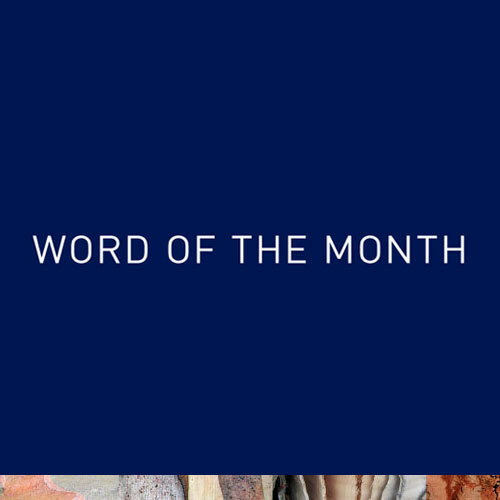 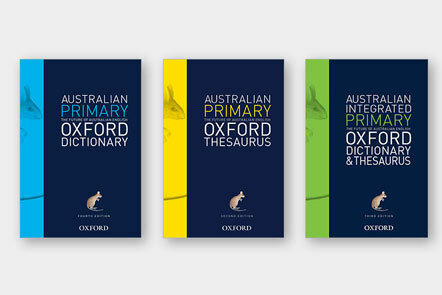 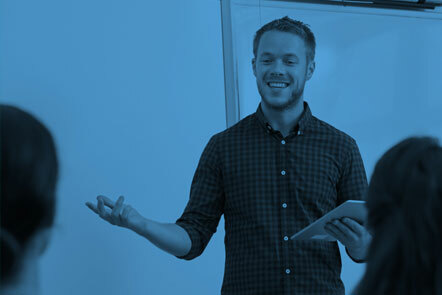 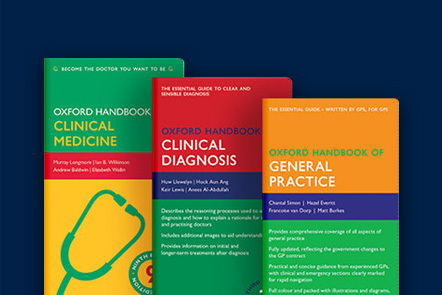 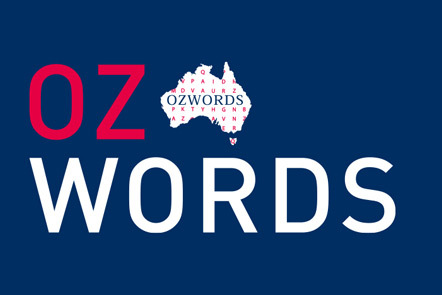 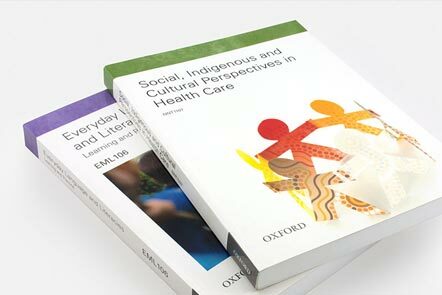 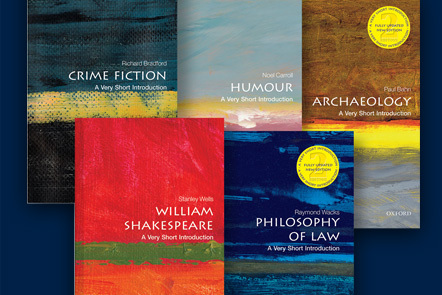 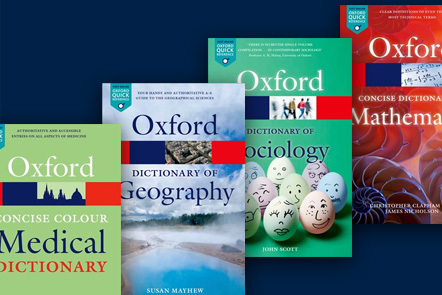 The Australian National Dictionary Centre (ANDC) conducts research into Australian English, and provides Oxford University Press with editorial expertise for their Australian dictionaries. 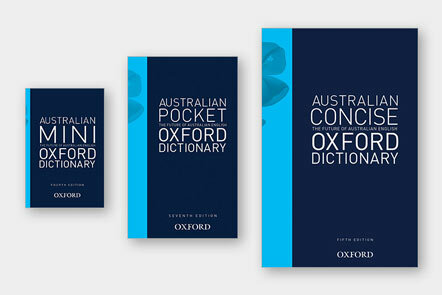 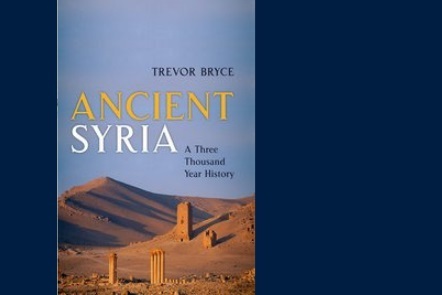 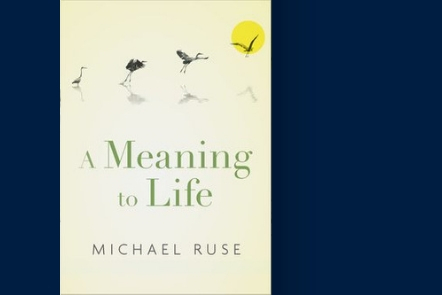 It was established in 1988, and is jointly funded by The Australian National University and Oxford University Press Australia. 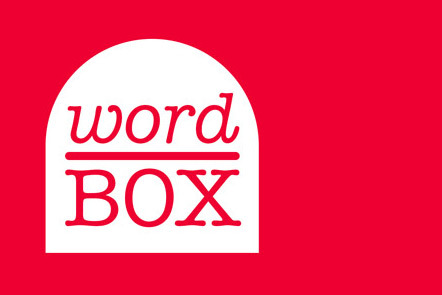 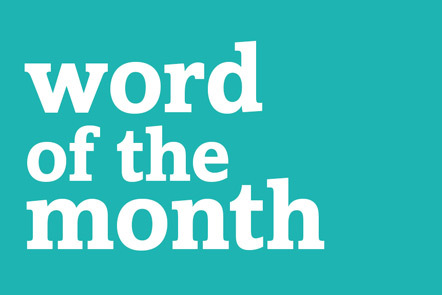 If you come across a word or phrase that you think is new, unusual, or used in an unfamiliar way, please let the ANDC know by posting it in their Word Box. 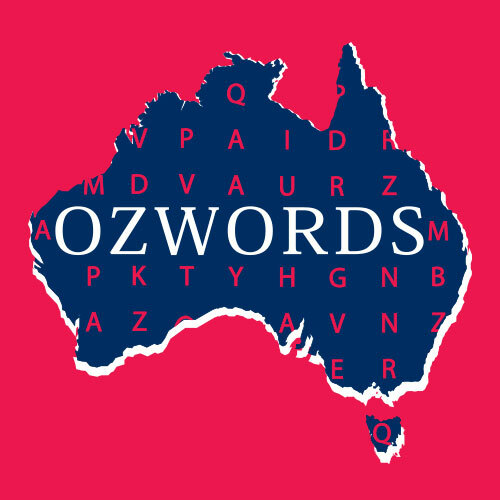 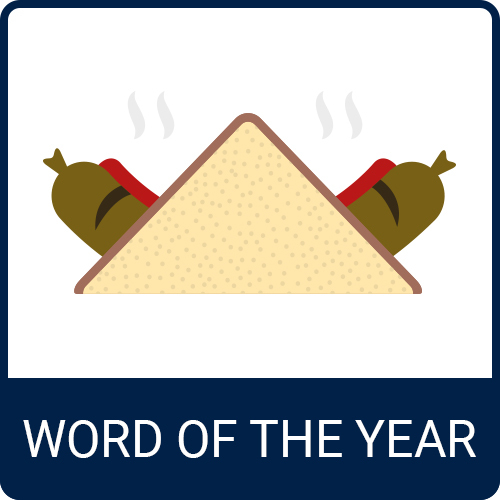 Your contribution will help the ANDC team identify new words and usages, and help them make more informed decisions about the words and definitions they add to our dictionaries.